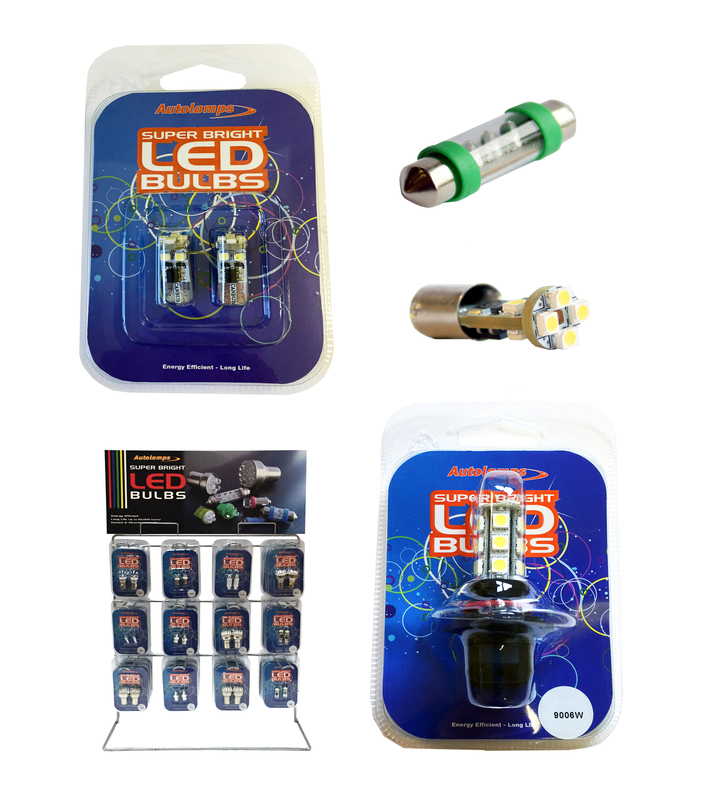 This is our own extensive range of top quality bulbs. We are pleased to announce that our associate Company, GERLUX LTD, has become one of the very few bulb suppliers to be awarded the KBA Supplier Proficiency Certificate. The German KBA is the issuing authority for E1 Approvals and there is no better indicator of our commitment to quality. 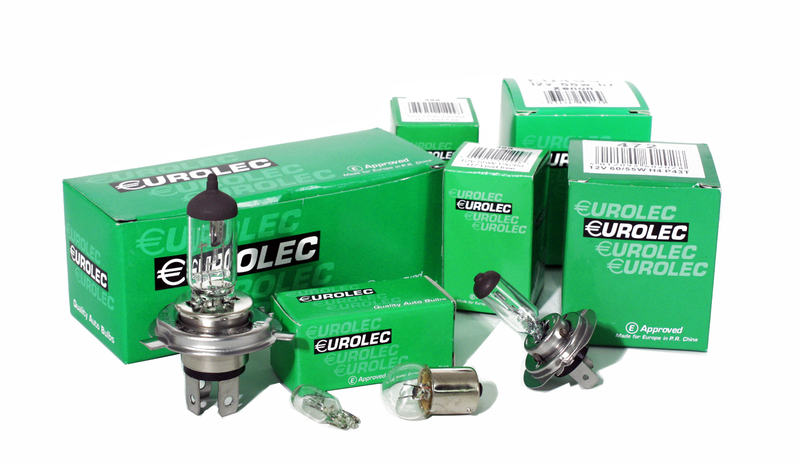 GERLUX bulbs are used exclusively within the Autolamps bulb range where such considerations as the use of stainless-steel in our manufacture allow us to offer exceptional performance. As a consequence the product is used by a number of leading Aftermarket ‘Brands’. To maintain this standard, our test laboratory not only employs the very latest in testing equipment, but is also subjected to an annual Quality Audit by the KBA . 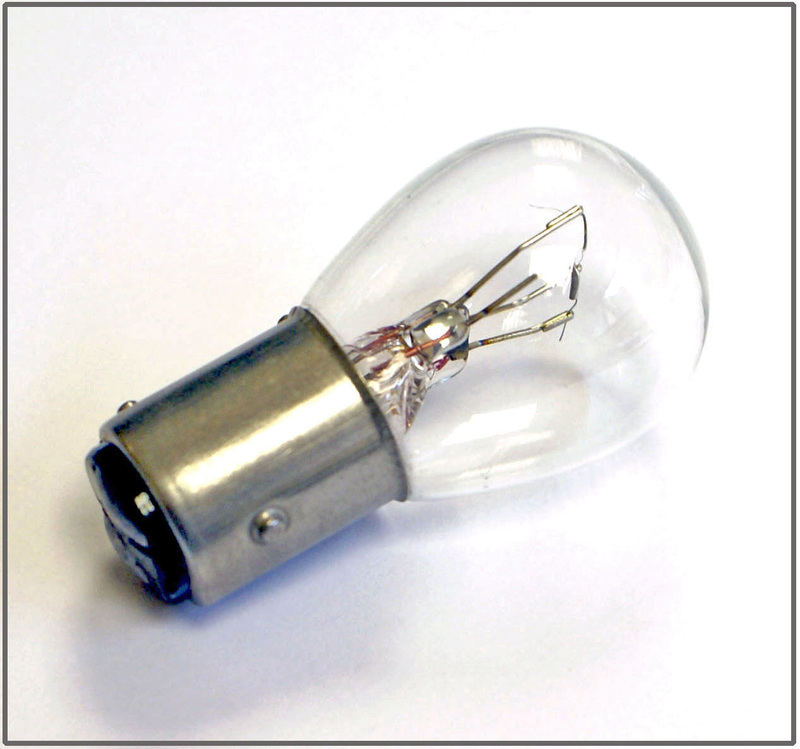 This range offers all of the conventional automotive bulb types, which we are now manufacturing with Stainless Steel caps. All available with own branding if required. Headlamp Upgrade Options for 12V and 24V Applications. The Autolamps range offers the widest choice of high quality lighting to suit exactly the requirements of modern driving conditions. Below you will find a brief explanation of the characteristics of the different bulb types available. A blue filter coat allows the bulb to allow the colour of the emitted light (called temperature) to move to the UV end of the light spectrum, providing sharper imaging. The amber filter softens the emitted light (similar to sodium road lighting) This provides a light that reflects less from the particles in the air such as snow, rain, and fog and consequently less dazzle. The white filter on these types provides improved local lighting, rather than distance and is a popular application for Taxis. Through improved manufacturing techniques the emitted light is focussed on the road ahead. The various numbers indicate the approximate improvement in distance (percentage terms) that these types can achieve. 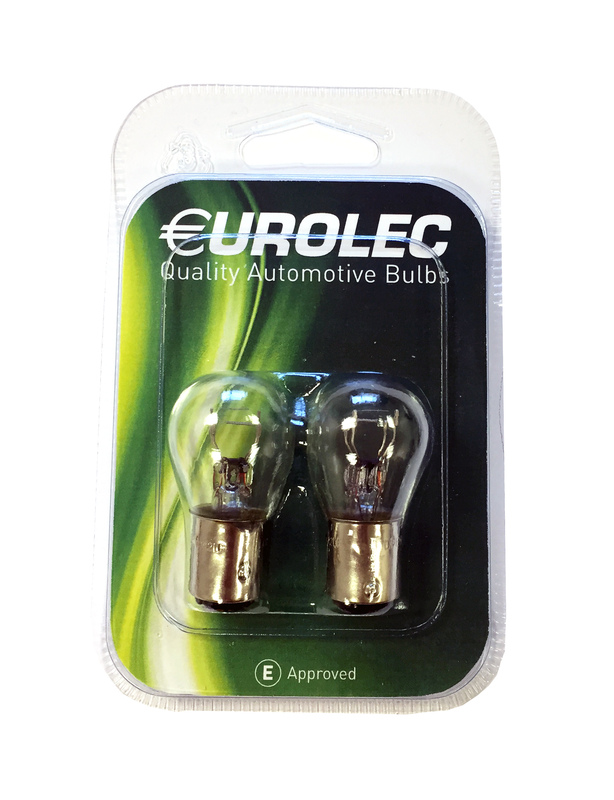 Designed with different components to meet the extremes of driving conditions, where temperature, vibration etc, can seriously reduce the life of the bulb. Some manufactures prefer to offer two different types for this purpose, but we prefer to combine the requirements into one. 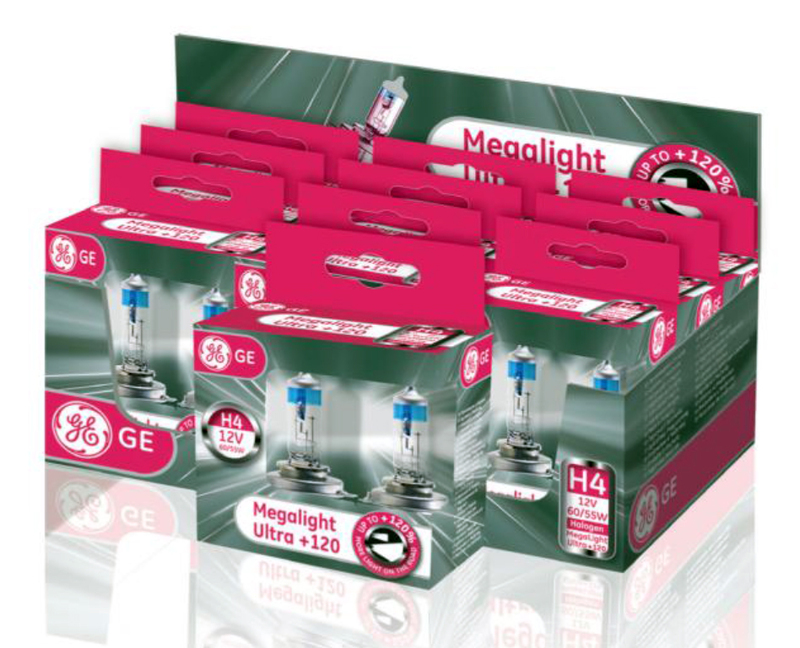 A range of high wattage bulbs is also available but because they are outside the european regulations regarding vehicle lighting they are exclusively for “OFF-ROAD” purposes. Although the light output can be considerably more, life expectancy of the bulb will be reduced. 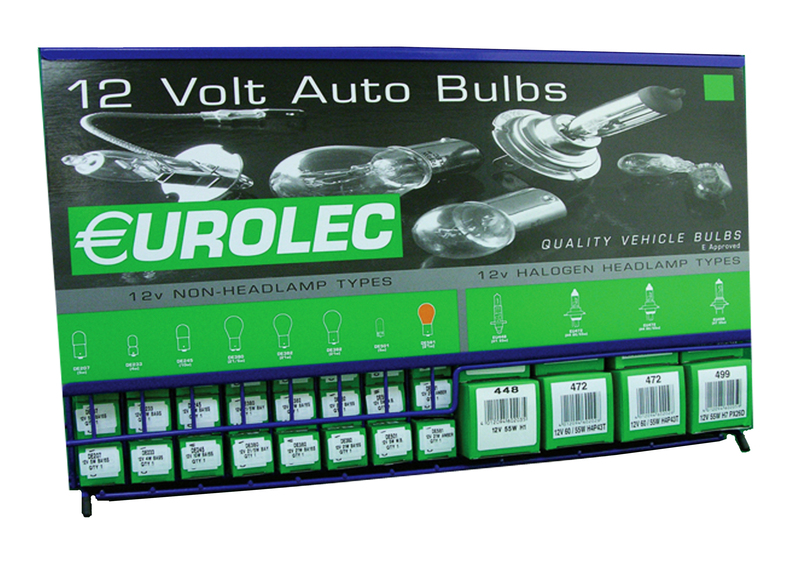 This is an ‘E’ approved economy range available in both 12v and 24 v. These are available from stock and are boxed singularly or in multi packs. We Also offer a large display stand and a dispenser. These really are an excellent budget bulb. A major topic of interest in vehicle lighting is the progressive improvement in LED technology. With output performances that match current bulb types, plus the advantage of considerably extended life expectancy combined with greater energy efficiency, this will certainly have an effect on future vehicle lighting. The one downside to LED’s is that unlike filament or ‘Discharge’ bulbs, that emit light in all directions, LED’s give a narrow concentrated (unidirectional) beam that requires encapsulation within a lens or though a cluster. With ECE regulations controlling light values, this means that failure of even one LED within a ‘cluster’ could entail a complete lamp replacement. life-expectancy in ‘off-road’ use and of course in interior vehicle lighting. The OSRAM Automotive Lighting division is the world’s number one in vehicle lamps. With their innovative technology, quality without compromise and an insistence on the highest standards of workmanship, durability and environmental protection, they have rightly become a supplier of original lamps to almost every major car manufacturer in the world. Half of all the cars manufactured in the world are now supplied with lamp systems from OSRAM. 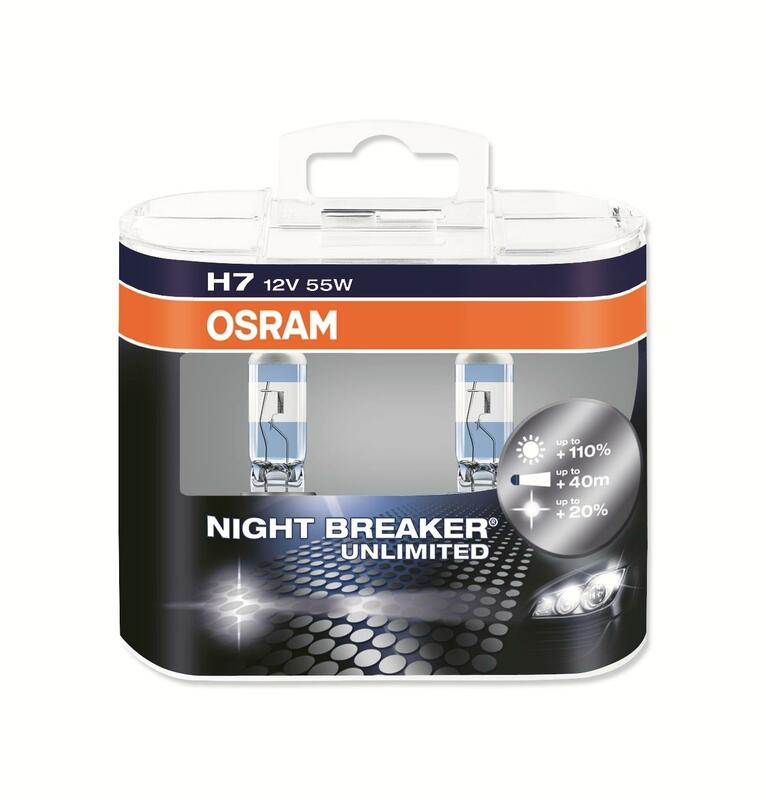 Vehicle lamps from OSRAM are particularly durable and bright. They are also much safer than international standards require. 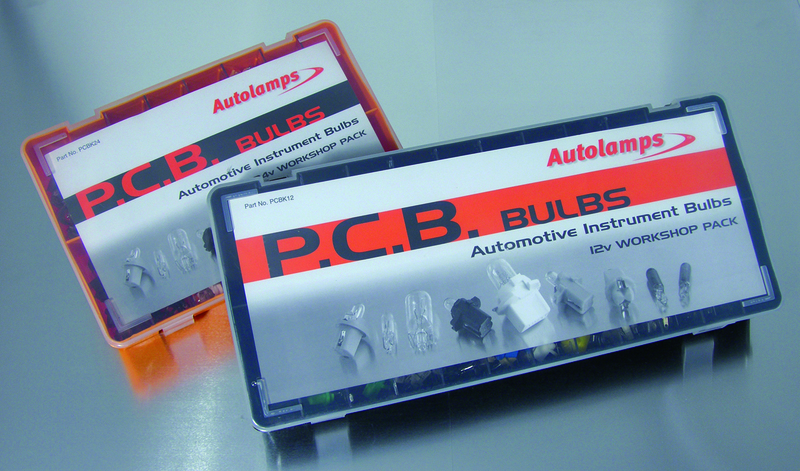 Autolamps have been one of the major distributors of Osram products for many years. For information on all the products that we stock, please feel free to contact our sales team. 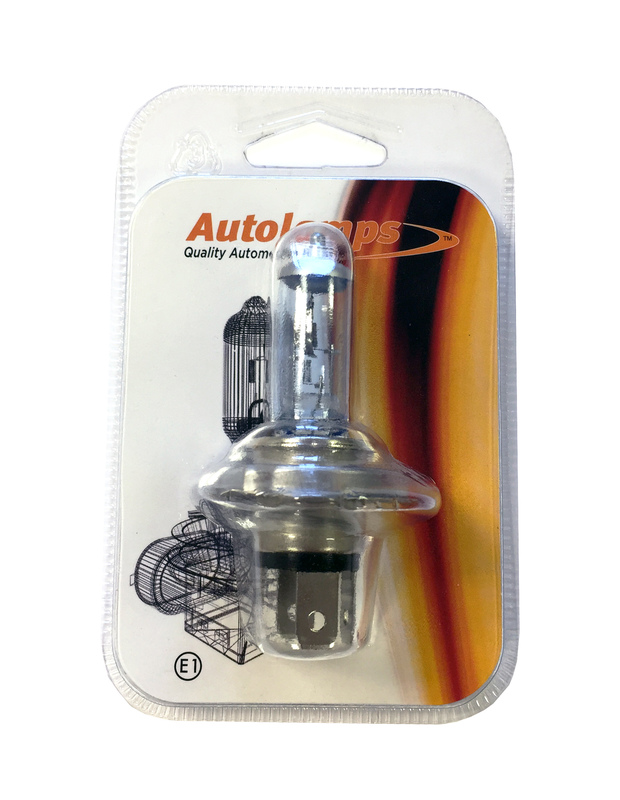 Autolamps stock a range of the laters Philips bulbs, including the Hipervision.